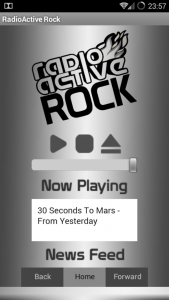 After days of hard work we finally have a working RadioActive Rock app for Android. 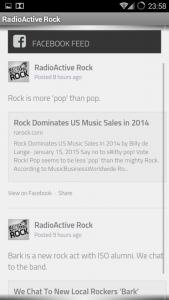 The RadioActive Rock Android application allows you to take RadioActive Rock with you on the go. 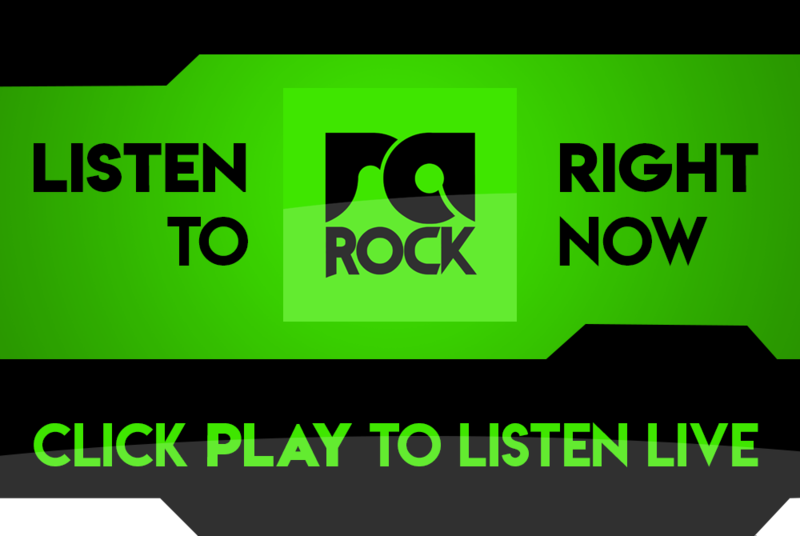 Listen to RadioActive Rock wherever you are and catch up on all the latest Rock News. Before installing the RadioActive Rock app you need to make sure your phone is enabled to install 3rd party Android apps. On your phone go to Settings. Then open Security. 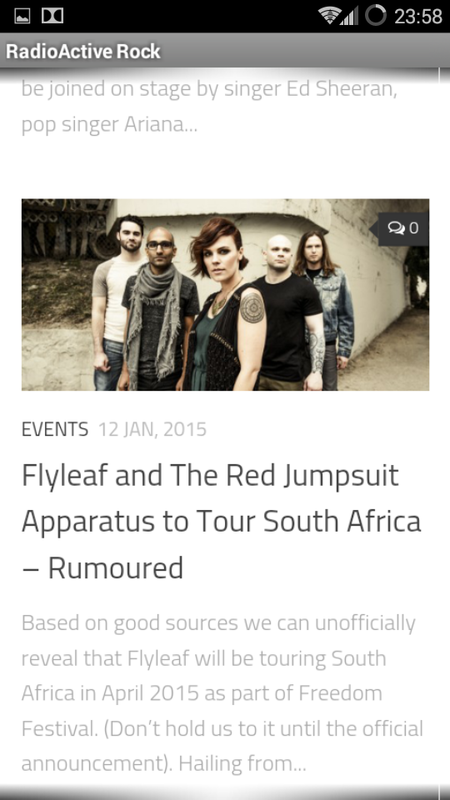 Make sure the “Unknown Sources” box is ticked. Tap “OK” when it shows the warning. 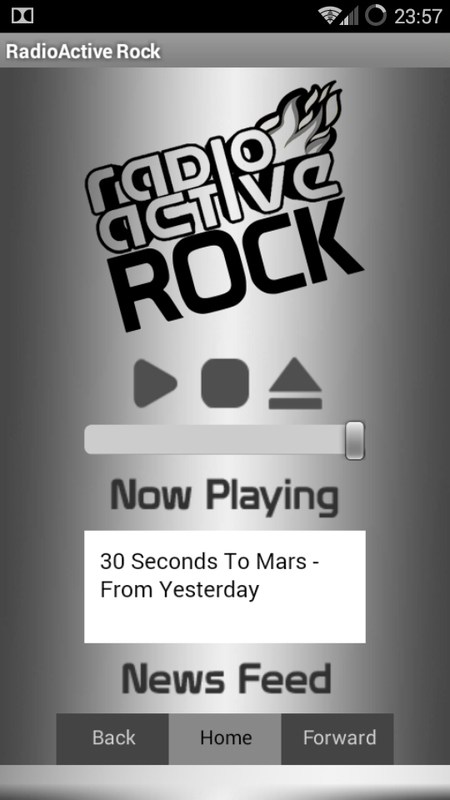 – To install the RadioActive Rock Android app, go to android.rarock.com on your phone’s browser. – You will then be asked if you want to download the .apk file. – Say Yes and download the file to your phone. – Once the download is done open the file. – You will now follow the normal Android installation procedure. Simply say Yes and Accept wherever prompted. – Once the app is installed go to your phone’s application menu and open RadioActive Rock. – Enjoy RadioActive Rock wherever you are. 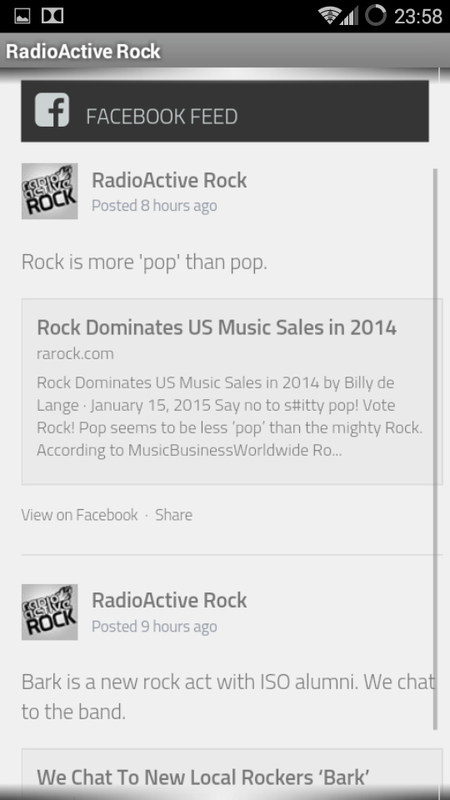 We will soon release the RadioActive Rock Android app on the Play Store. Please give us feedback on the app in the comments below.